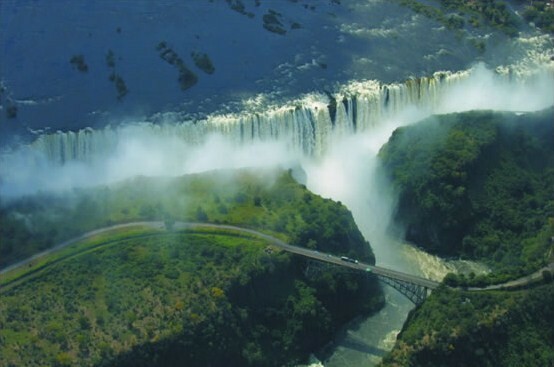 Welcome and thank you for visiting the new blog central for Victoria Falls Guide. We hope that you will enjoy the content that we post here, and that you will SHARE SHARE SHARE! If you have any questions, please remember that you can contact us via our website.